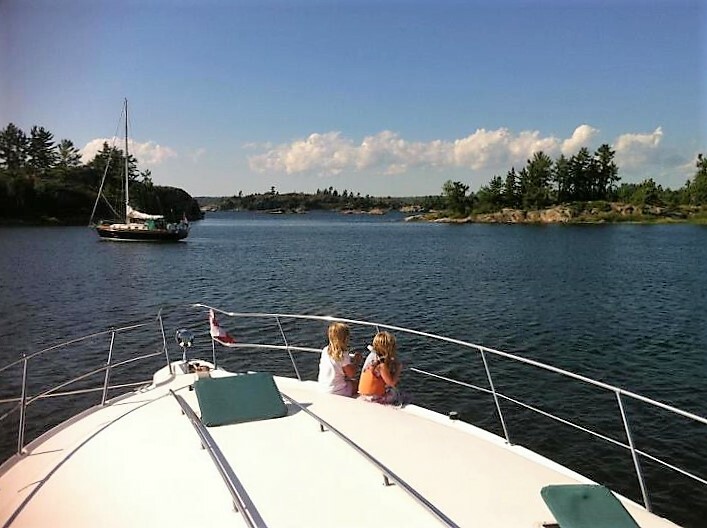 Yacht Haven provides a central home base with convenient access to year round Drummond Island outdoor adventure. 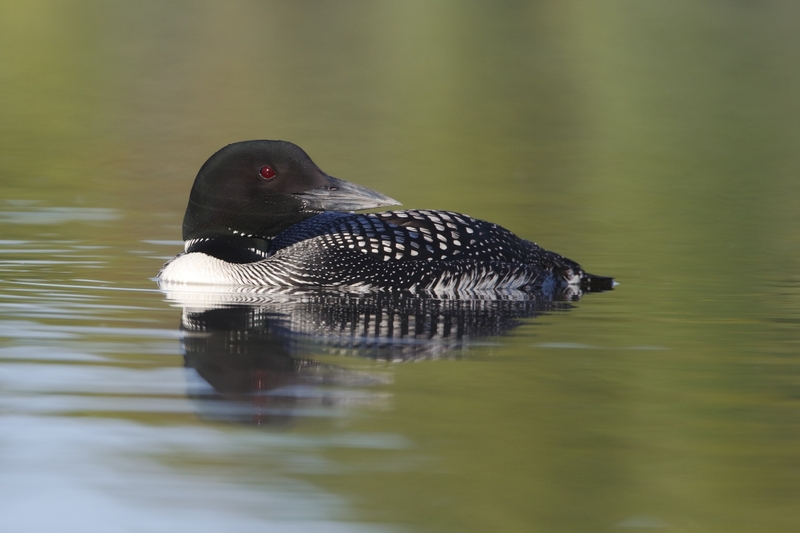 Enjoy morel hunting, fishing and birding in the Spring; experience a relaxing Lake Huron Summer; take an Island color tour or join the thrill of the hunt in the Fall; and feel the fresh, crisp air of Winter and the lure of evenings beside a cozy Yacht Haven fireplace. Yacht Haven - your Drummond Island outdoor recreation specialists. 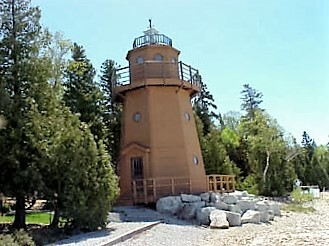 Drummond Island is a boater’s paradise, a meeting place for those traveling through Lake Huron, Lake Michigan and Lake Superior. It is just 35 miles from the famous Straits of Mackinac, Mackinac Bridge and Mackinac Island en route to Lake Michigan. On Drummond Island’s west side are the waters of the St. Mary’s River flowing out from Lake Superior. The famed North Channel into Canada’s Georgian Bay starts on the north side of Drummond Island. Drummond Island is home to Michigan’s largest closed loop trail system, offering one hundred miles of scenic and rugged ATV/ORV travel. Drummond Island’s ORV system contains a wide variety of terrain, options for short or long runs and trails that appeal to both to experts and novices. 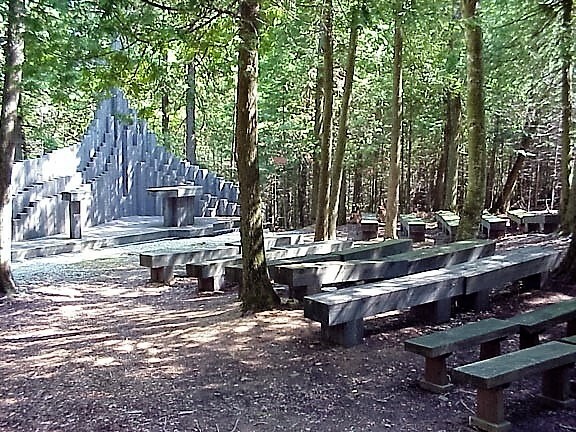 You’ll find stone ridges carved out of Lake Huron, rock outcrops overlooking Canadian islands, open meadows and unspoiled hardwood forests. Trails are well marked and maintained by the DNR and Drummond’s off-road club. 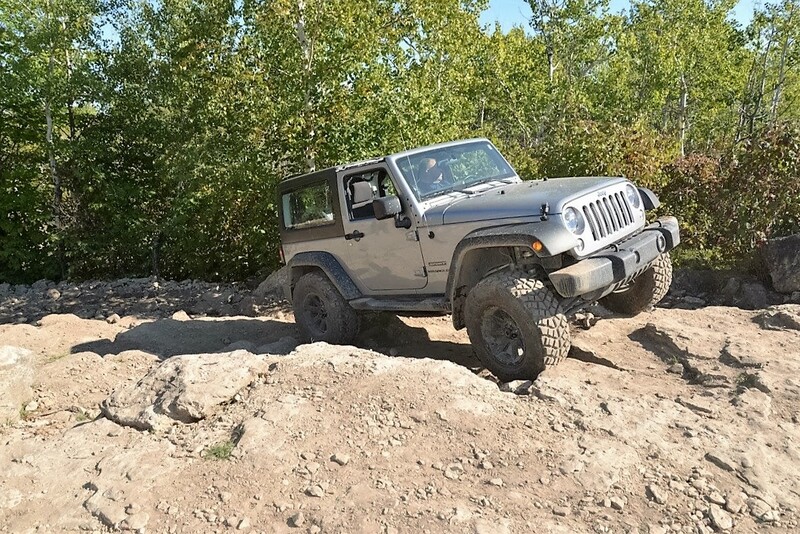 Turtle Ridge Off-Road Park is located just a mile up the road from the Yacht Haven and offers unique riding challenges in a 400 acre wooded forest and wildlife preserve. Our staff will be happy to assist you in mapping out your off-road adventure on Drummond Island. Drummond Island offers 80 miles of groomed and well marked snowmobile trails. The trails are wide, free from congestion and a marked “ice bridge” offers riders access to Canada’s extensive snowmobile trail system. 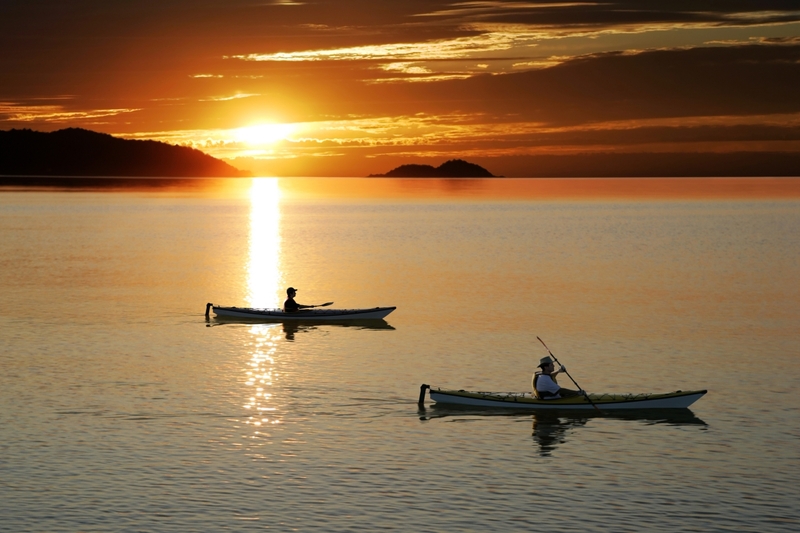 If your focus is fresh air and exercise, Drummond Island has much to offer. Kayak adventure can be found on the Drummond Island Heritage Water Trail, a 60-mile loop linking points of interest for paddlers of all ages and skill levels. Dedicated walking trails can be found at various locations around the Island. Groomed cross country ski trails, marked snowshoe trails and a Township maintained outdoor ice skating rink are all maintained throughout the winter season. Drummond Island Golf Club offers a beautifully maintained, nine-hole township run golf course in the heart of town, just one mile from Yacht Haven. The Rock, an 18-hole championship course carved from limestone and hardwood forest, offers scenic seclusion and challenge for all levels of play. Both golf courses offer a driving range, practice putting greens and carts. Home to over 130 species and eight sites of the North Huron Birding Trail, Drummond Island is a bird watcher’s paradise. Early spring and fall migrations bring Warblers, Common Loons, Red-Necked Grebe, Sand Hill Cranes, Blue Herons and many species of ducks. Other recorded Island species include Flycatchers, Thrushes, Flickers, Sparrows, Warblers, American Bitterns, Hawks, Ospreys and Bald Eagles. We can help direct you to the most popular and accessible areas to start your search. An abundance of wildlife including deer, bear, wolf, coyote, fox, raccoon, rabbit and bobcats can be found on the Island. Many four legged visitors can be observed in and around our resort property. A large assortment of wildflowers can be found in seven distinct ecosystems around the Island. Drummond Island’s thirteen ecosystems offer a wide variety of terrain including cobble beaches, fossilized Limestone, glacial formations and an abundance of Pudding Stones. Our local chamber of commerce can provide greater detail about our Island geology. Drummond Island Yacht Haven provides everything you will need to fish the Island year round. Depending on the time of year, you have the opportunity to catch perch, walleye, pike, smallmouth bass, ciscoes, herring, lake trout, whitefish and salmon. Bring your own boat and we will set you up with a private dock slip (included with cottage rental) and complimentary ramp use ($4.00 per use for non guests) or rent one of our boats for a hassle free fishing trip. If you prefer to hire a local fishing charter, our staff can help you with reservations. Whether you are a die-hard woodsman in search of dinner, a trophy hunter or just enjoy the camaraderie of the hunt camp, our cottages are the perfect choice. We welcome all hunters, whether your preference is whitetail deer, black bear, small game or waterfowl. From Drummond Island, enjoy day trips to St. Ignace, Mackinac Island, Sault Ste, Marie (Soo Locks, casinos), Tahquamenon Falls and Whitefish Point. Though you may find it hard to leave once you get here, we would be happy to help you plan a day trip to the nearby area attractions. Our five community church denominations include Protestant, Lutheran, Catholic and Baptist. The Drummond Island airport offers a 4000 foot runway. Also available are physical therapy, ultrasound and X-ray. Full Service family practice with after hour emergency service. It is open four days a month. The office number is 906-493-5310. Appointments can be made by calling toll free 1-844-493-5310. Arfstrom Pharmacy in Cedarville makes prescription delivery to the island Monday through Friday. Drummond Island also offers gifts shops, a hardware store, two gas stations, an auto-repair garage, post office, a historical museum with waterfront park and a car wash.